You’ve passed your test, bought the kit and blown all your hard-earned on your dream bike. Now it’s time to go for your very first ride. And that needs preparation. If you passed your test by the Direct Access route, you’ll have ridden a Honda CB500 or similar. So what differences can you expect when you sling your leg over a sports bike? For a start there’s the weight. 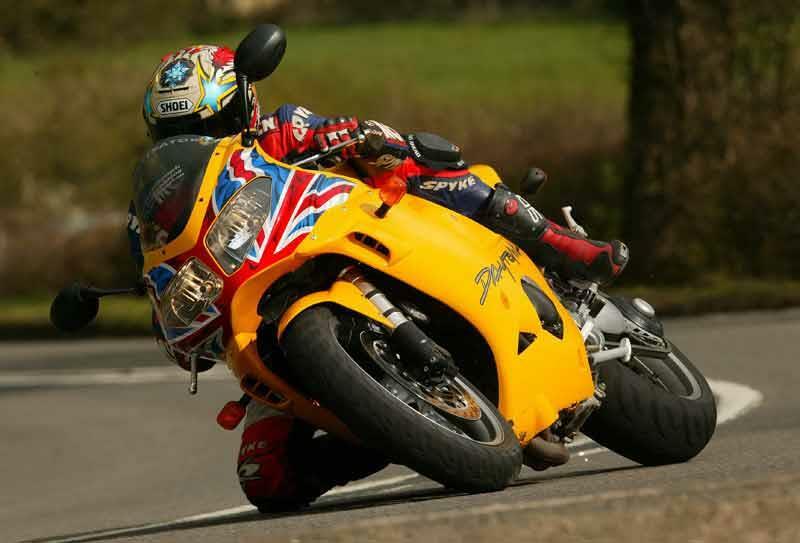 Even though most sports bikes are fairly light, many have a taller seat height than a normal training bike and most have a higher centre of gravity too. Low-slung clip-ons (the style of handlebar used on most sports bikes) give a vastly different riding position than the conventional CB500 set-up. This can make checking your mirrors arduous at first and rear observations (lifesavers) a real pain in the neck. 1. Plan a route without complicated junctions. 2. Adjust your mirrors and get to know the controls. 3. Practice a few lifesavers while stationary – tugging at the bars could make you wobble on the move. 4. Push the bike on to the road before setting off. You don’t want to be pulling out of a tight driveway. 5. Try to ride as smoothly as possible and keep well within your capabilities. 6. If you’re really nervous, take along a sensible friend to show you the ropes. Don’t forget there’s a comprehensive list of training schools in MCN every week.